o. 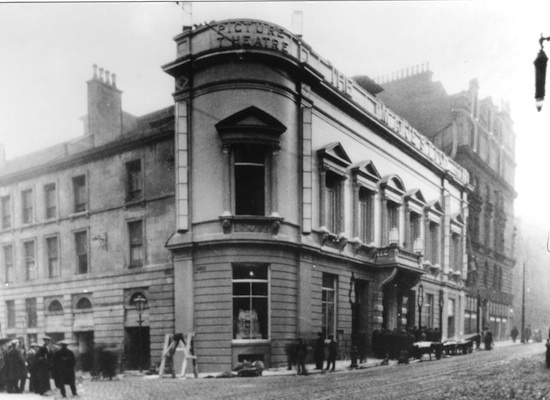 19.10.1885 as Her Majesty's Theatre in vastly altered building of 1800. Arch. William Alexander. s. 1,700. Film shows from pre-1910. 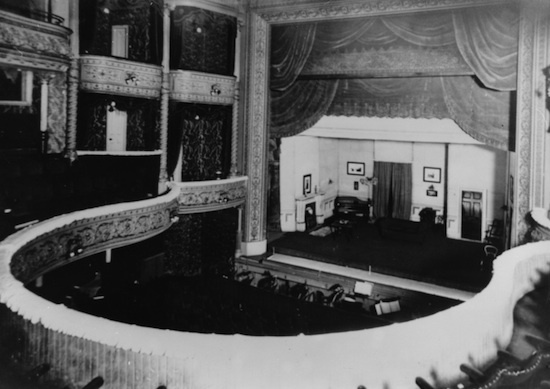 Full-time cinema from 1919. Renamed, massively rebuilt, 1930. Sold to JB Milne, 30s. Destroyed by fire, 1941, then derelict. Demolished. Rebuilt as Capitol. Signage from here later transferred to Capitol Galashiels.